July 16, 2014  Journalist Alex Perry wrote the new e-book The Hunt for Boko Haram: Investigating the Terror Tearing Nigeria Apart. 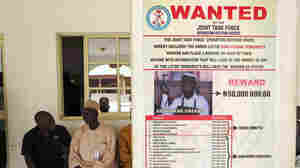 He says Boko Haram doesn't have logical reasons for the atrocious acts it commits. 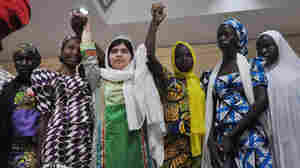 July 14, 2014  Pakistani activist Malala Yousafzai has drawn renewed attention to the plight of more than 200 Nigerian schoolgirls kidnapped in April, but their release appears no more imminent. July 7, 2014  More than 60 women and girls who had been abducted by the extremist group reportedly escaped after their captors left for a raid. More than 200 schoolgirls taken in April remain missing. 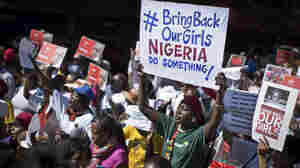 May 27, 2014  More than 200 girls who were abducted by militants in Nigeria's northeast have been located — but Nigeria's military says it's too risky to try to free them by force. May 14, 2014  The defense secretary confirmed that unmanned reconnaissance aircraft were being used to look for 270 girls abducted by Islamic militants last month. 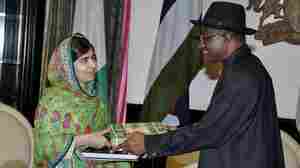 May 13, 2014  The video released by extremist group Boko Haram on Monday shows more than 100 abducted girls. Officials say they are open to negotiate. 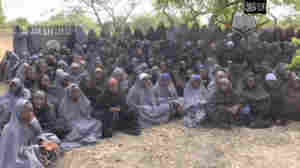 May 12, 2014  The group that took more than 200 girls from a Nigerian school last month released what it says is a video of the girls, along with demands that the government release militants from prison. 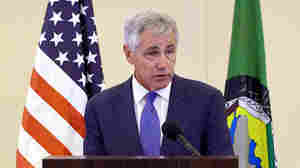 May 8, 2014  Carter Ham's former command will be part of the U.S. effort to hunt for schoolgirls who were kidnapped three weeks ago by an Islamist extremist group in Nigeria. May 6, 2014  The team can help with intelligence and hostage negotiations, the State Department said. 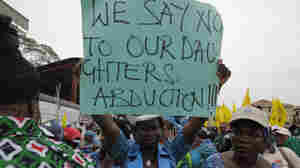 Nigeria has been criticized for its inability to find the 276 girls abducted from a school last month. May 6, 2014  The group has been around for more than a decade, and the U.S. says it has links to al-Qaida. 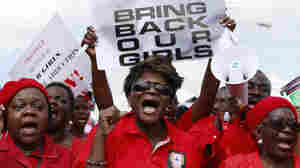 Boko Haram has now achieved international notoriety by kidnapping more than 200 schoolgirls. Where Are The Missing Nigerian Schoolgirls? May 5, 2014  More than 250 schoolgirls were seized by a radical Islamist group three weeks ago. The president is finally speaking publicly, but many Nigerians are outraged over what they see as a tepid response. 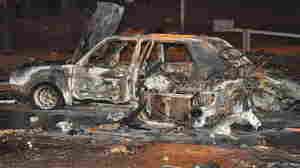 May 2, 2014  At least 19 people died in the blast Thursday in Abuja, according to officials. Separately, the government says more girls were taken in a mass kidnapping earlier this month than previously believed. 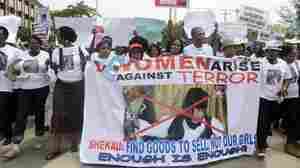 April 21, 2014  Accounts have varied widely about what has happened to girls and young women presumed kidnapped by Islamist extremists. Authorities say 85 are unaccounted for. Families say the number is much higher. April 17, 2014  About 100 girls were grabbed Monday. Officials have blamed a radical Islamist group. 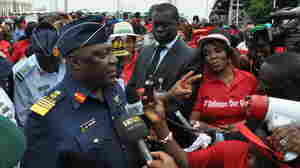 Late Wednesday, Nigeria's military said almost all the girls had been accounted for. That claim is in dispute.